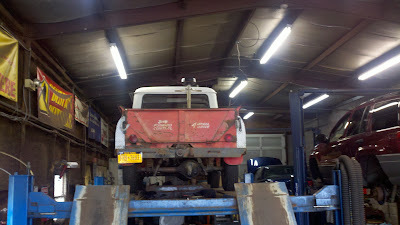 NYS Vehicle Inspection - PASSED! 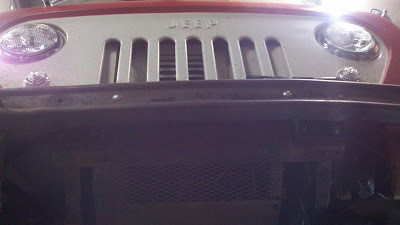 - Jeep FC-150 Forward Control by Willys Motors Inc.
NYS Vehicle Inspection - PASSED! Took my rig up to PRR Auto for a check-up. Other than a few leaky gaskets, she's good to go (officially)!